Let’s face it, assassins are nothing new to fiction or roleplaying games. They’ve long been a part of our cultural psyche as mythical figures of darkness lurking in the darkness, sometimes as rogue heroes and other times as blood spilling villains. They’re effective in quite a few genres, including thrillers, spy novels, mysteries, and action. While many RPGs are inspired by novels and other works of text-based fiction, Killshot grew from a love of two genres: action films and true crime. For this post, we’re going to deal with the former because there are two movies that may just be the perfect representations of where you can go with your Killshot career. Each one offers a different glimpse of the assassin’s world, be it a gritty glimpse of the world around us or a stylish presentation of a shadowy underworld. 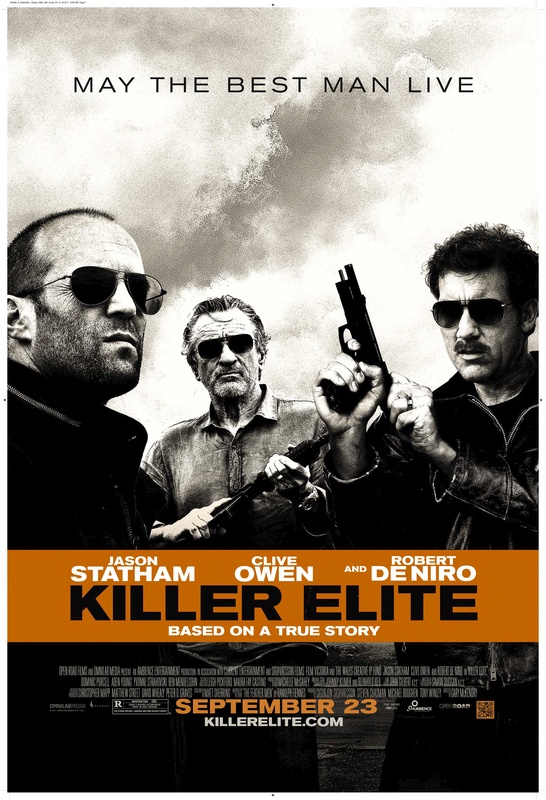 The first is Killer Elite, starring Jason Statham and Robert DeNiro. This is one I prefer to call “Killshot: The Movie” because there are so many aspects of the game mimicked in this film (save for Evidence Points). Loosely based on a true story (so the studio says), Statham stars as Danny, a retired professional assassin from the 1980s trying to lead a normal life after being in the business for far too long. It’s a standard trope of many underworld films, sure, but that’s not what we’re here to discuss. He’s dragged back into the fold after discovering his old friend and colleague, Hunter (played by DeNiro) has been captured by an Arab Shiek. In exchange for the release of his friend, the Shiek wants Danny to kill three British Special Forces officers involved in the death of his son. As I said, nothing truly unique in the plot here, but what makes this film stand out is the group dynamic of assassination. Danny works with a team to complete each job to eliminate every mark without arousing any suspicion. Both of these are major aspects of Killshot and along with so many other touches, it’s no wonder I personally turn to Killer Elite to explain what the game is truly about. Just like assassination, however, there’s more than one way to skin a mark. 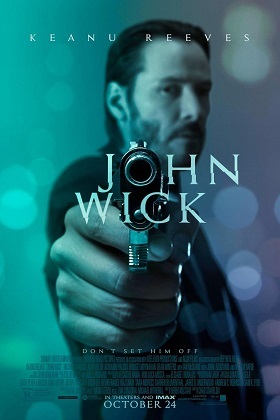 That’s where John Wick comes in. The stand alone retired hitman – another played out concept, indeed – this cinematic stunt-laden film puts a different spin on professional assassination through its setting. Keanu Reeves is the titular character out to avenge the death of his puppy (which was a gift from the dying wife, just in case anyone out there doesn’t believe you should go on a killing spree when someone kills your absolutely adorable puppy). Both of these films give you just a sampling of how unique your own Killshot career can be, no matter how you choose to approach it. There are many other excellent (and yes, crappy) assassin flicks out there – what do you recommend?